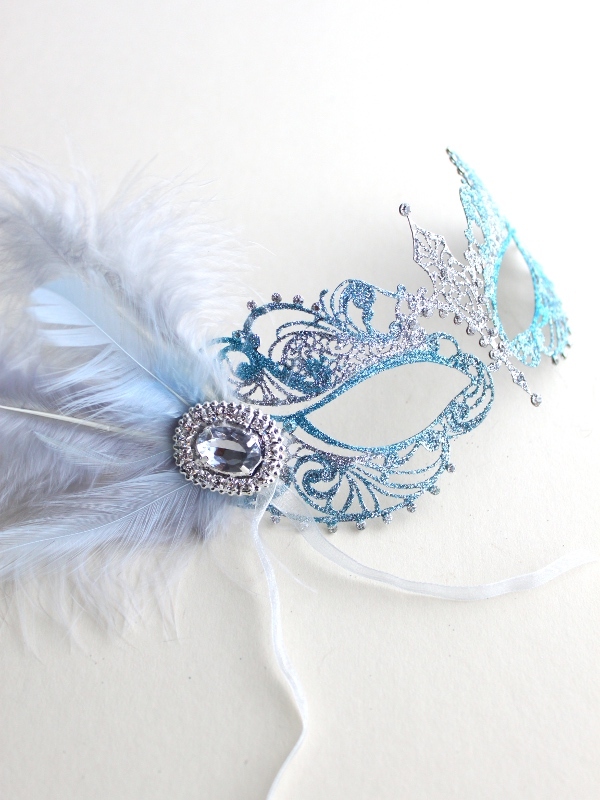 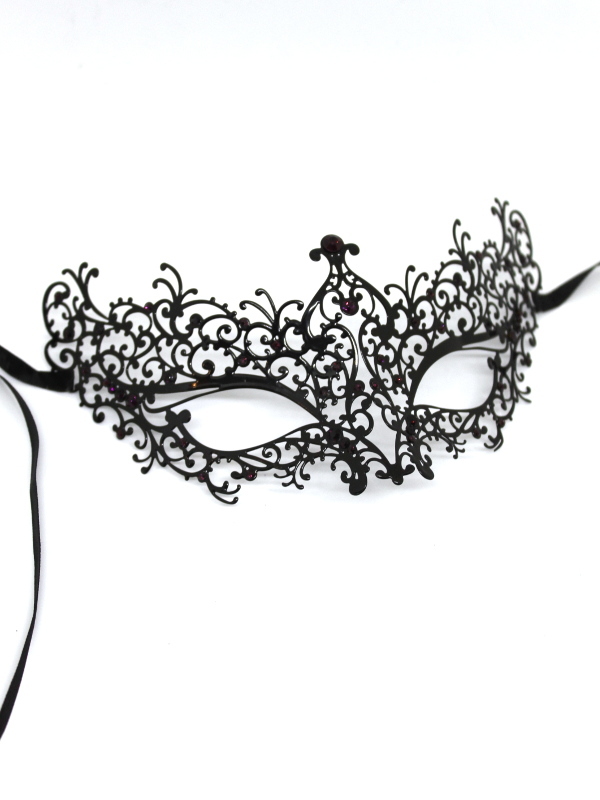 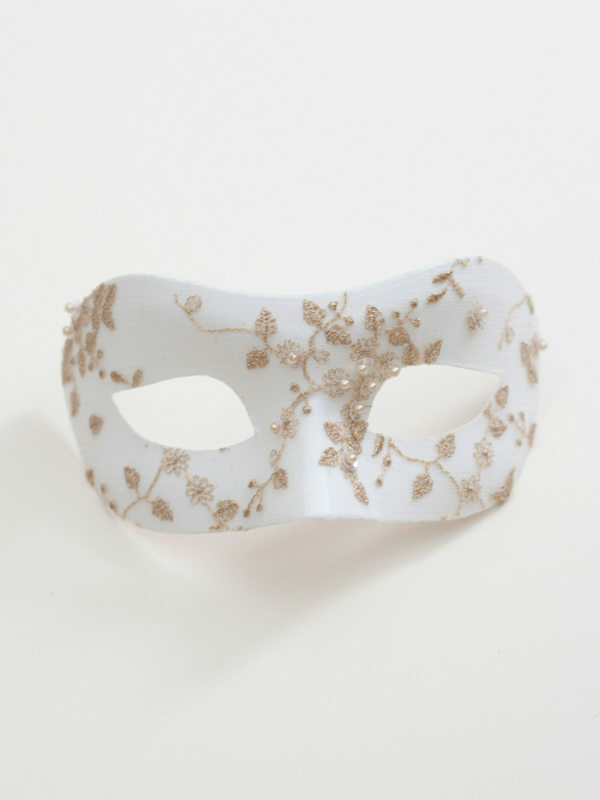 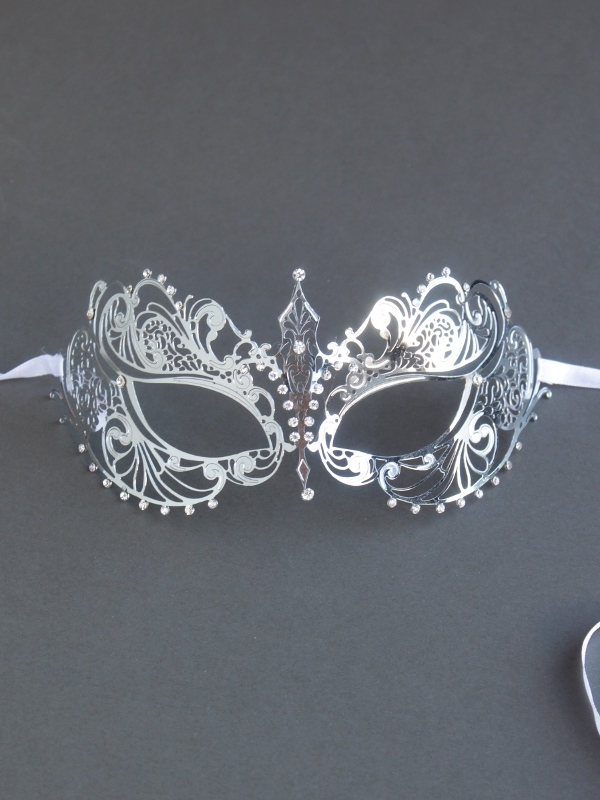 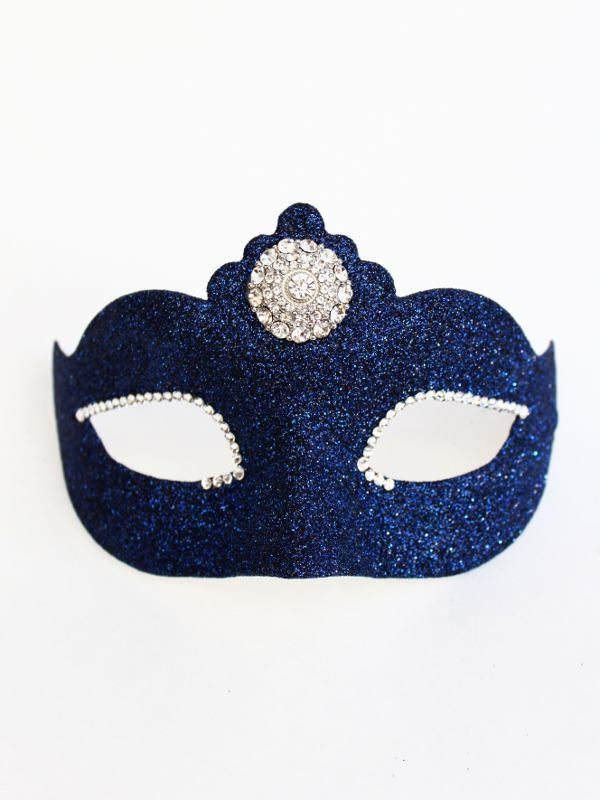 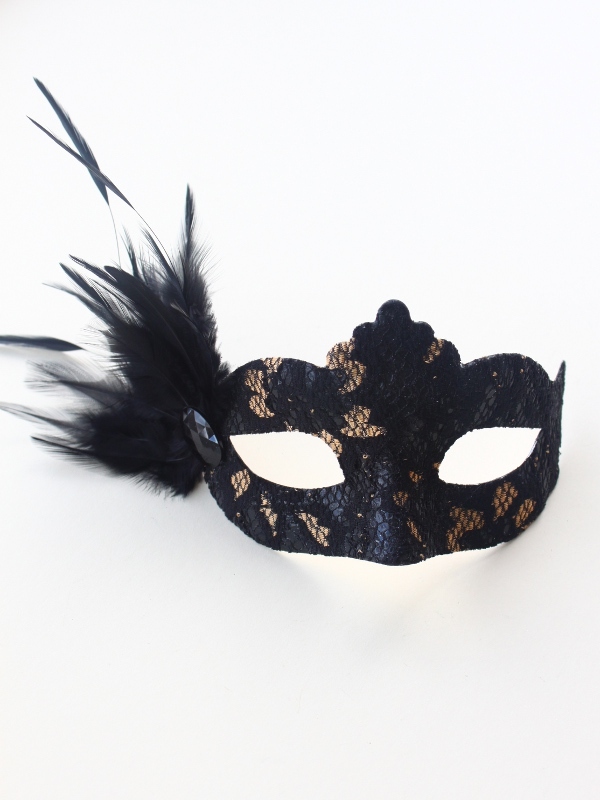 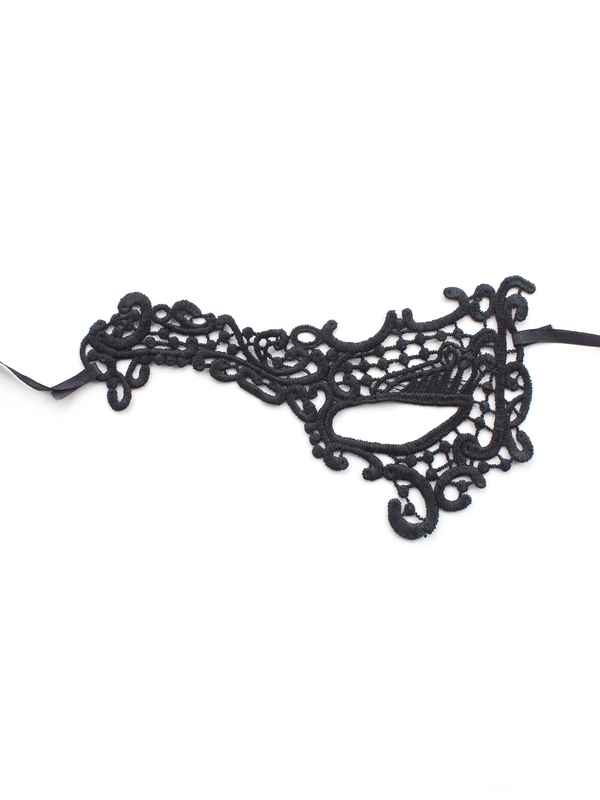 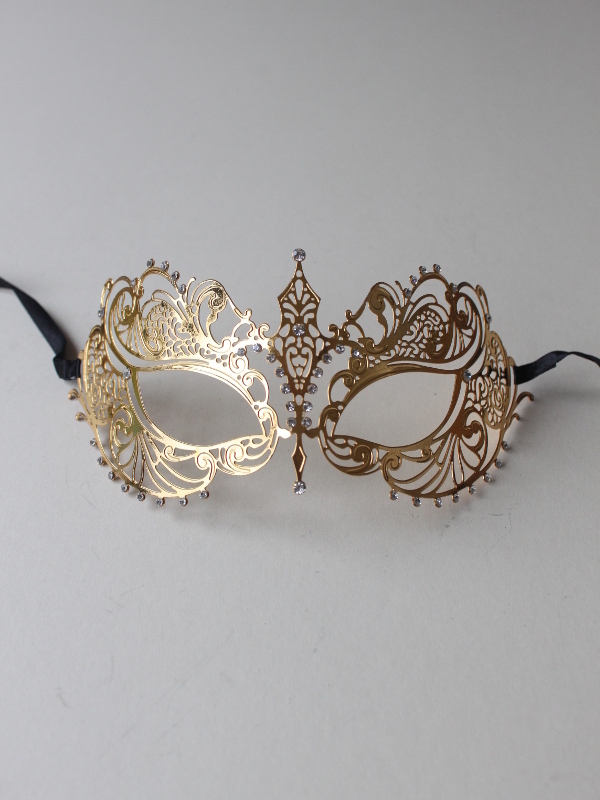 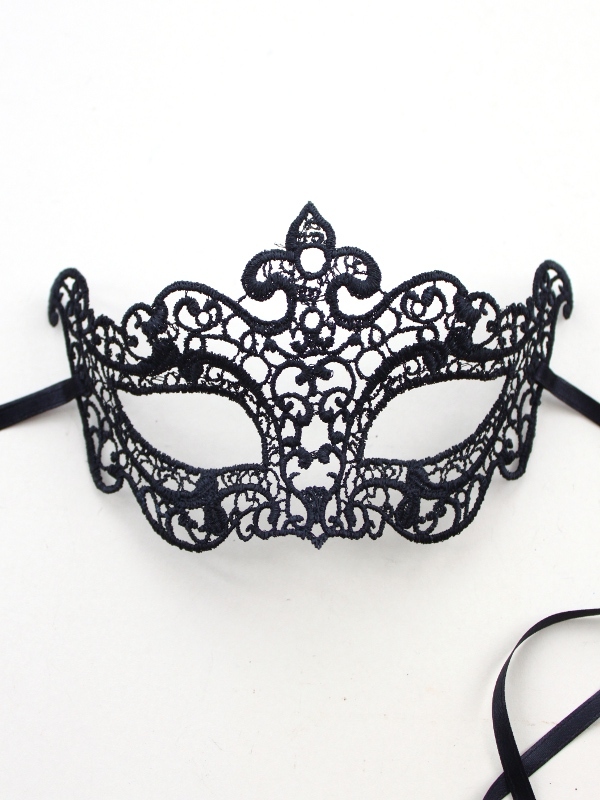 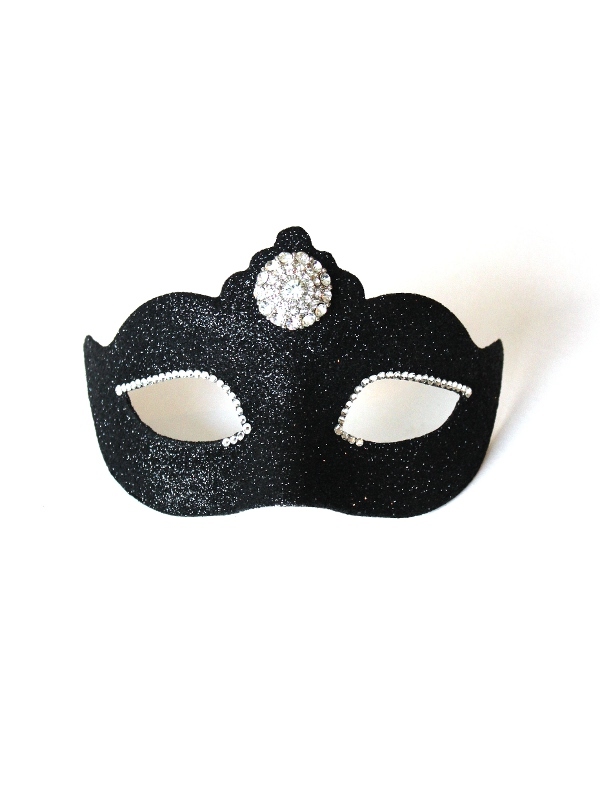 A selection of our masquerade & venetian masks that are more petite in size. 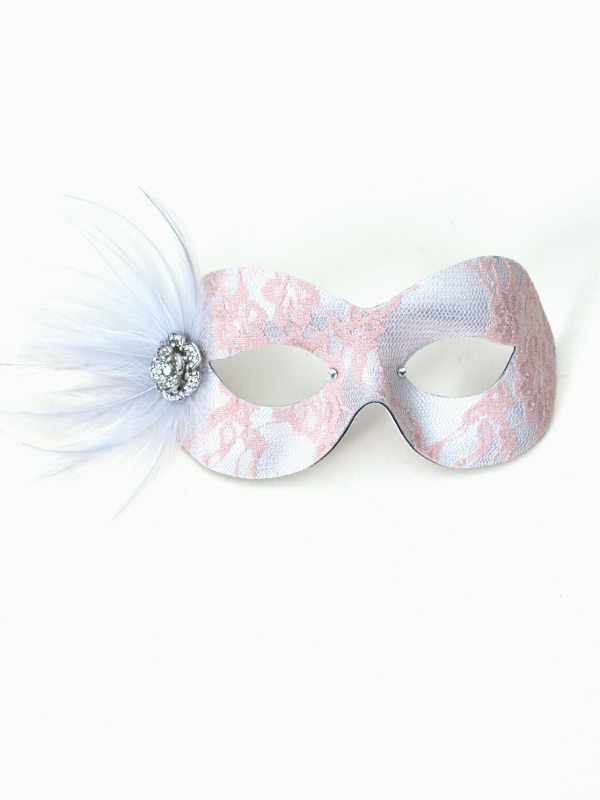 Some of our other designs can also be trimmed down to a petite mask shape on request by special order. 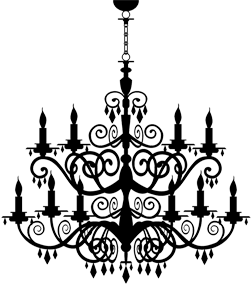 If you need advice on sizing, please feel free to contact us.